Johnny burger, the place that keeps you coming back. The crazy low prices are just a bonus after trying their food. To be honest, all I've had are the poutine and hamburger. 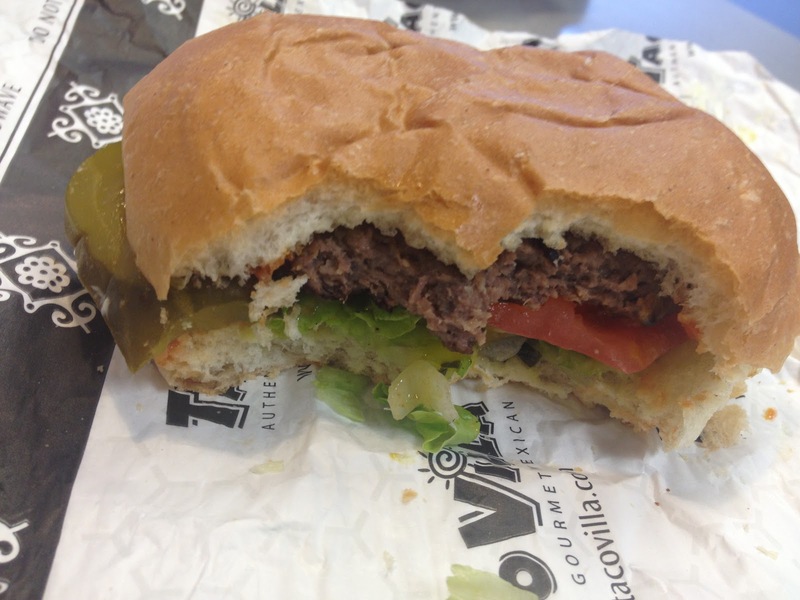 I can't try anything else without wanting that delicious burger. I think I'd die if I was a vegetarian. This place is just too good. My boyfriend and I always order the same thing. The special with poutine, a hamburger and another pop. We've ordered 2 specials with poutine before and neither of us could finish. 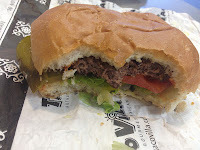 The hamburger is flavourful and juicy. They do not skimp on toppings. The variety of toppings is small, but all the basics are there. 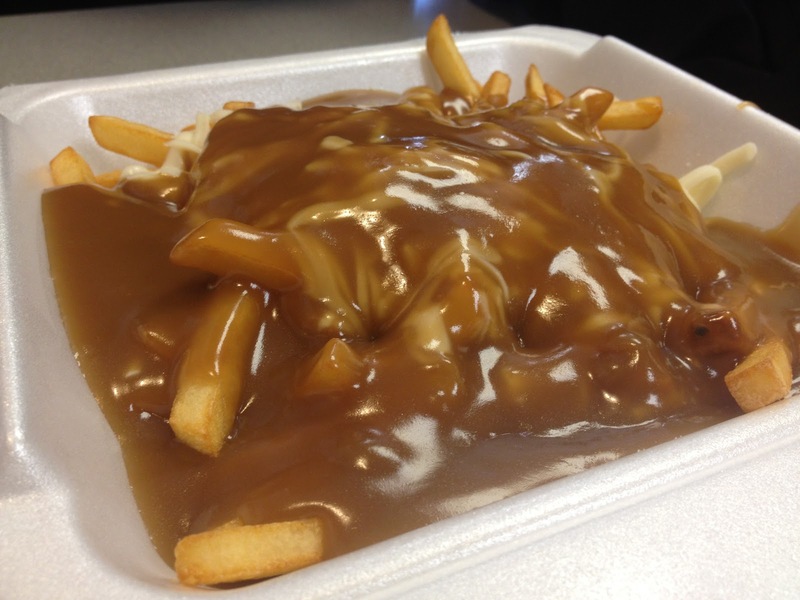 The fries, gravy and cheese are always plentiful. As a gravy lover, I approve this gravy. The restaurant itself is a hockey lover's dream. It's covered, top to bottom, with various hockey memorabilia, newspaper articles and many signed articles. It's nice to see someone not only enjoy the NHL, but also appreciate the local teams and players. No matter where you sit, there is something hockey to check out. I've tried a few other local burger joints, but this one has a special place in my heart....literally.